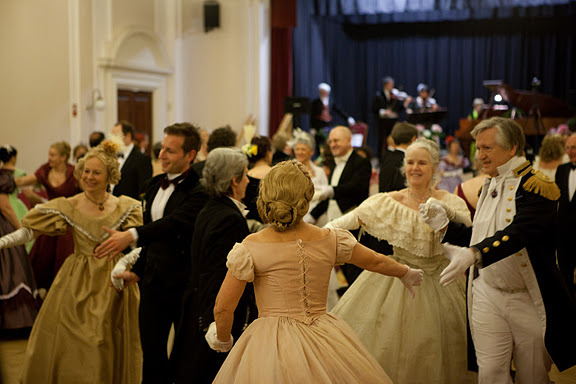 Ellis and Chris Rogers run Quadrille Club, which meets on one Sunday a month in London to learn and enjoy dances of the 19th century. They also organise an annual ball on the first Saturday of December; this is usually Victorian (c.1870) but in 2012 will commemorate the voyage of the Titanic in 1912. Ellis is well-known internationally for his knowledge of social dance of the 19th century; he is a popular teacher and an MC for balls and assemblies of that century and of the late 18th century. He has written a book, 'The Quadrille', exploring all aspects of that dance form.